The steepest mile of the top cycling climbs in Switzerland. 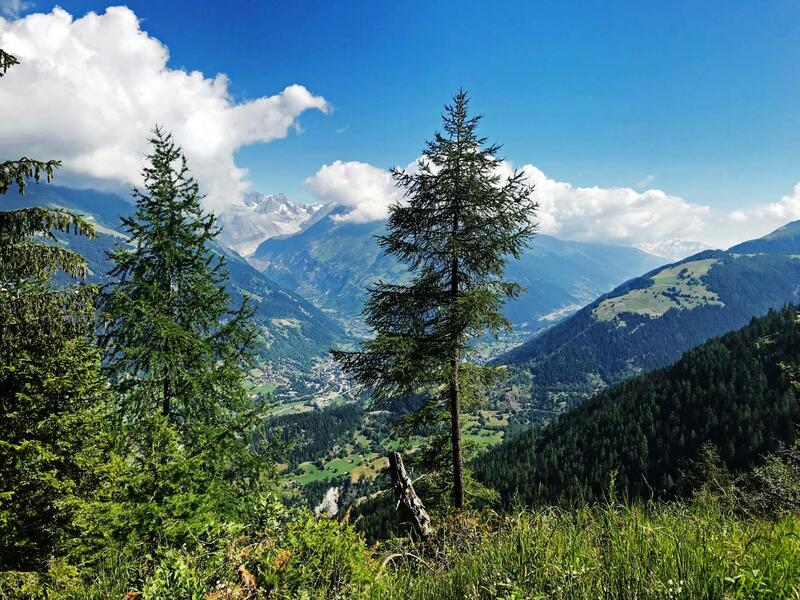 From this page you may navigate to the top 10 steepest bicycling climbs in Switzerland.. Suisse steepest bike climbs we have documented are featured in the slideshow below. Scroll down to access Switzerland's steepest mile Top 10 Bicycle Climbs "Table". The cycling climbs covering the steepest 1 mi gradients in CH, and some of Switzerland's hardest and most scenic cycling climbs are, in order of steepness, 1. Breithorn, 2. Balmberg Pashohe North, 3. Mannlichen, 4. Alpe de Siat, 5. Col du Jaman (Clarens), 6. Sustenpass (Innertkirchen), 7. Col des Gentianes, 8. Rionda, 9. Laax to Berghaus Nagens, and 10. Marjalensee. To the left of the table and map below, just under "Sort By" and “Steepest Segment” you can change from the steepest mile by clicking on ½, 2.5 or 5 mi.